The 2018 Day of Immunology GTAC demonstrator team. L-R: Ms Anisha Ansari, Ms Shu Wen Wen, Ms Angela Nguyen, Ms Lakshanie Wickramasinghe and Ms Amy Wilson. Several PhD students from the Department of Immunology and Pathology were on hand to lend their expertise at this 2018 International Day of Immunology event at the Gene Technology Access Centre. 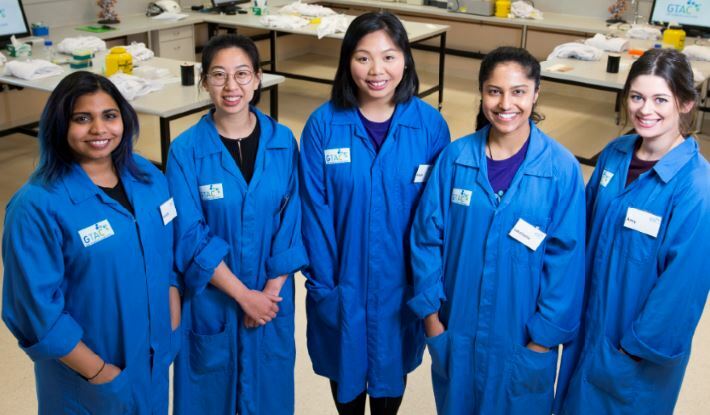 The event showcases the state's contribution to science and provides VCE Biology students the opportunity to work alongside talented and enthusiastic immunologists. This years program's theme was "Your Body at War." Everyone is invited to our school's 2018 heat for the Three Minute Thesis (3MT) competition! See more about this year's and earlier CCS heats at www.monash.edu/medicine/ccs/education/current-students/hdr-3mt. 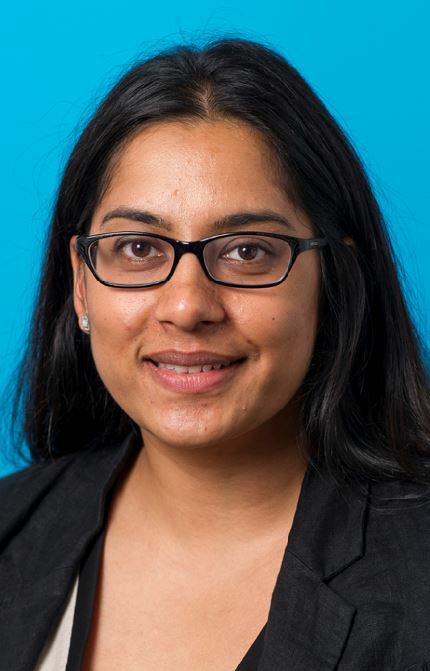 Any questions about the event, contact Sharmila Ramesh, Sharmila.Ramesh@monash.edu. But myalgic encephalomyelitis, or ME/CFS as it is now more commonly called, is a serious and incapacitating disease that can have a devastating impact on a patient’s life. Congratulations to CCS travel grant recipients! Congratulations to this year's CCS recipients of travel grant funds from the school! Dr Rhys Brady (Neuroscience) 3rd Joint Symposium of the International and National Neurotrauma Societies and AANS/CNS Section on Neurotrauma and Critical Care. 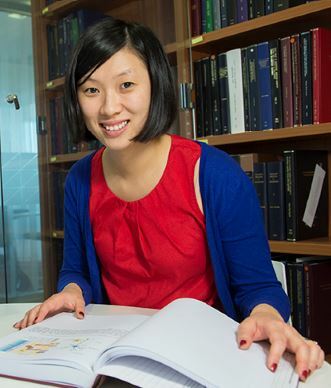 Congratulations to Daniel So on DAA Award! 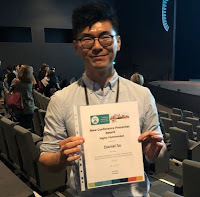 Congratulations to Mr Daniel So, Department of Gastroenterology, who was awarded with the 'New Conference Presenter Award', as 'Highly Commended'. Daniel presented the findings of the recently published meta-analysis of dietary fibre and the gut microbiota at the national conference for the Dietitians Association of Australia. Daniel seen here with his award. Well done! 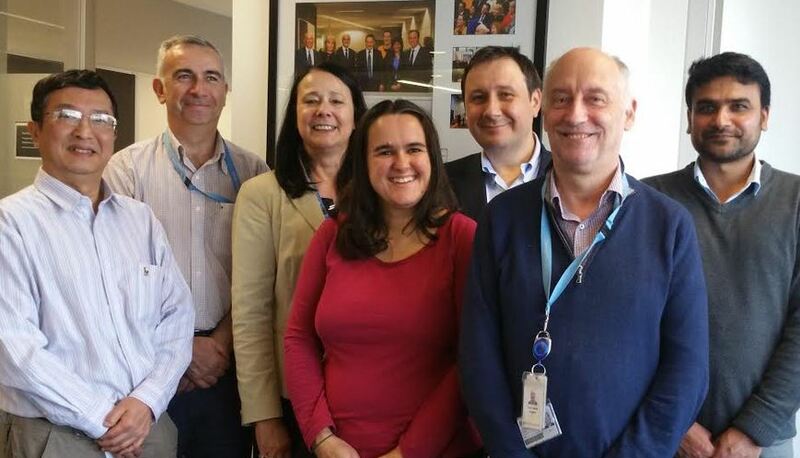 The Department of Diabetes recently hosted a visit from a distinguished researcher and collaborator, Professor Tomasz Guzik. Prof Guzik is a cardiologist and physiologist and the Regius Professor of Physiology at the University of Glasgow. He is also Chief Editor of the journal Cardiovascular Research. He recently presented at the Department of Diabetes Meeting and is an active collaborator of Prof Karin Jandeleit-Dahm's group on her work of NOX (NDAPH oxidase family enzymes) in cardiovascular disease. NOXs are implicated in the pathophysiology of many cardiovascular diseases. Thanks to the enthusiastic support of the Head of School, Prof Steve Jane, I am delighted to announce the Inaugural Central Clinical School Teacher Innovation and Impact Award. The CCS Teacher Innovation and Impact Award is designed to recognise the innovations educators are making in their teaching practice and delivery that have a positive impact on the student learning experience.